In the last two weeks, we've made great progress with our exterior makeover. 4 tons of dirt and debris, 70 bags of limestone, and two skids of stone later, we have a walkway and garden wall. We still have to build the wall along the front of the house and put in all the plants, but the weather has been rainy so I'm not sure when we'll finish up. I thought I would share our progress - at least all the heavy lifting is done! I'll be back later this week with all the details and tips. For now I'm enjoying seeing the new view when I walk out my front door! 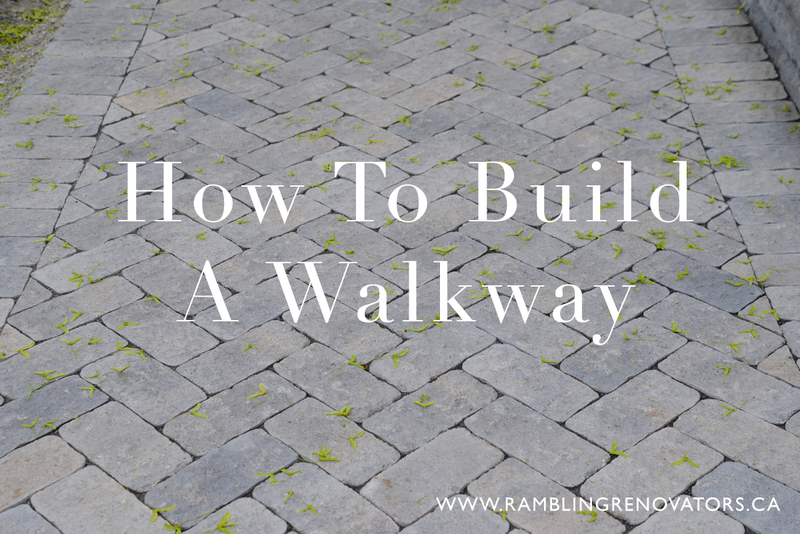 Disclosure: I'm completing this project as a member of The Home Depot #HDBlogSquad. Some materials have been provided for this project. 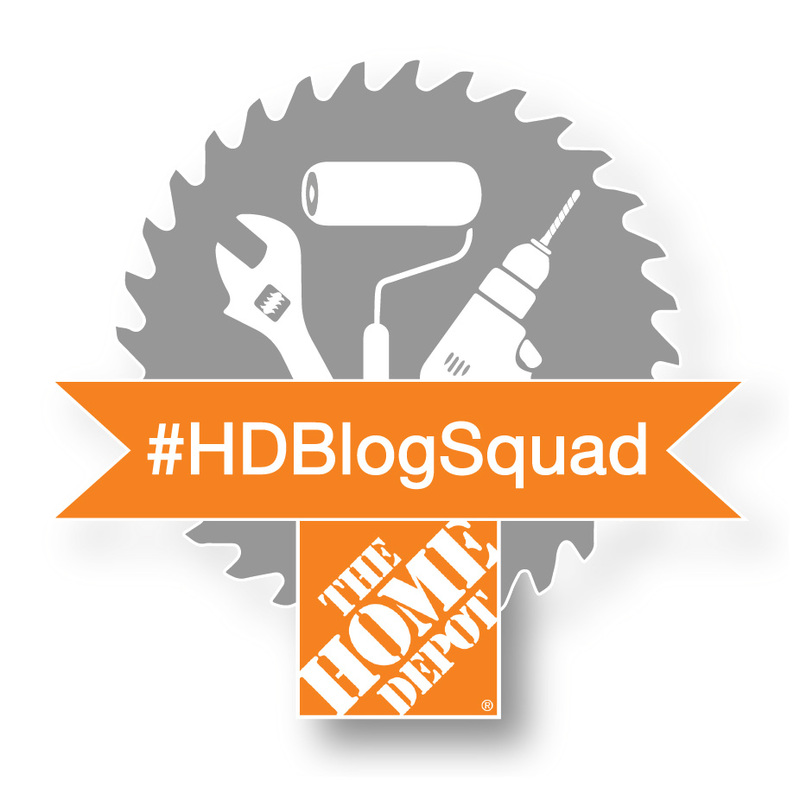 Follow #HDBlogSquad on social media to see more inspiring DIY projects.